Monsarrat and Mrs Mulrooney suspect the commandant’s second-in-command, Captain Diamond, a cruel man who shares history with Honora. Then Diamond has Mrs Mulrooney arrested for the murder. Knowing his friend will hang if she is tried, Monsarrat knows he must find the real killer. 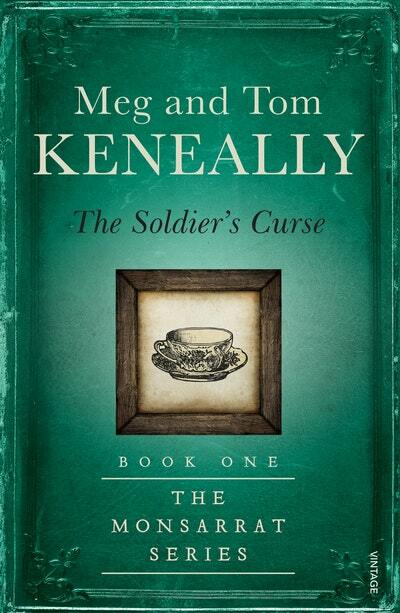 And so begins The Monsarrat Series, a fast-paced, witty and gripping series from Tom Keneally and his eldest daughter, Meg. 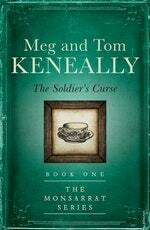 A memorable reading group choice: Meg and Tom Keneally’s The Soldier’s Curse. Test your skills and meet Hugh Monsarrat. 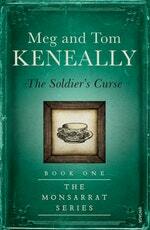 Love The Soldier's Curse? Subscribe to Read More to find out about similar books.